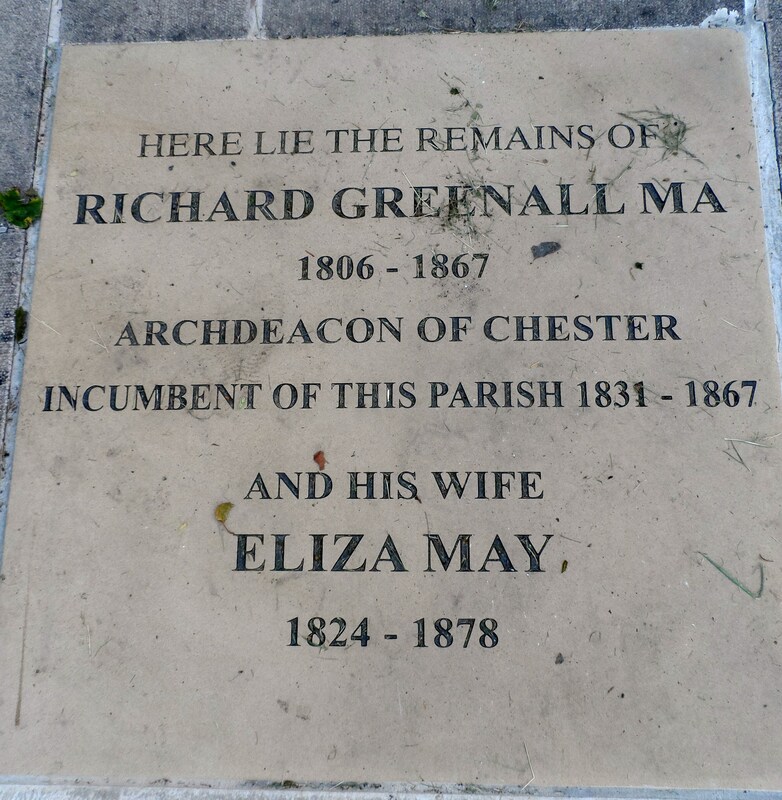 Archdeacon Richard Greenall is buried in the churchyard, together with his wife Eliza, below the east window in the footpath leading from the church to the War Memorial. Canon Charles Francis Cross is buried along the pathway leading from the east window of the church to the War Memorial. The grave is in the form of a Celtic cross on a plinth. Here are some selected monumental inscriptions from the churchyard. 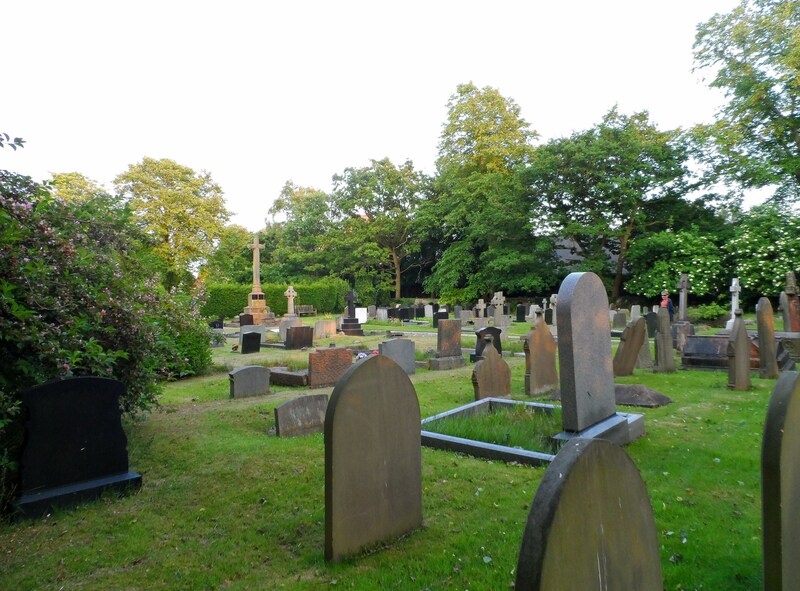 If you are researching your family history from afar and would like a photograph of your ancestor’s resting place, please do get in touch. What a wonderful site , I am from the Southern Highlands of New South Wales Australia. My Family are from Sutton Cheshire . Such a long way from Yerrinbool n.s.w. Would you be so kind as to send me details of monumental inscription numbers 134 of Joseph Holland , 134 of Jane Holland , 120 of William Holland , 120 of Mary Holland ,134 of Charles Holland 153 of Mary Ann Bostock ,153 of Joseph Bostock , 153 of Jack Bostock . Hi Hilary, there are lots of gravestones still standing but sadly not one at the Jacksons’ grave. Thanks for checking, I appreciate you coming back to me so quickly.